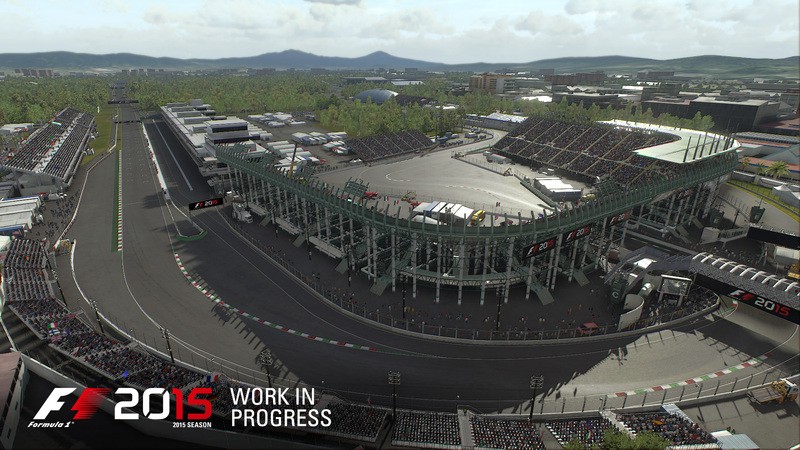 Codies are back with their latest Formula One title and from the looks of it, they’ve moved on massively from previous years old generation games. 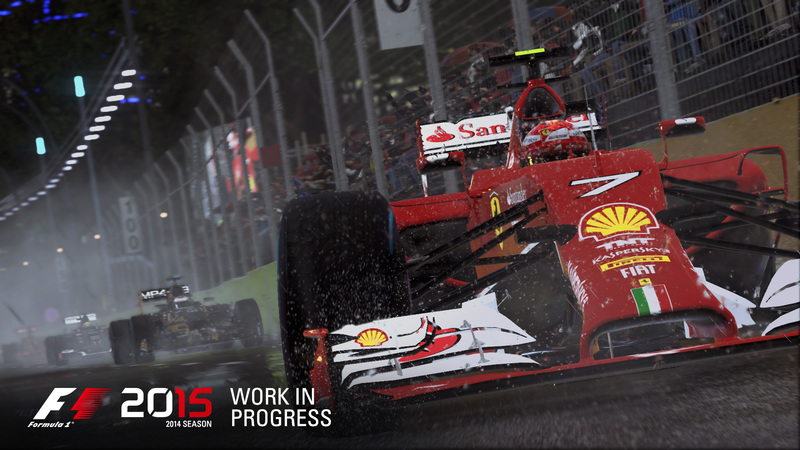 Dropping on Xbox One, PS4 and PC this June, F1 2015 features a cutting edge handling system and an all-new game engine, new championship season and pr season modes and a full on ‘broadcast presentation’ style. 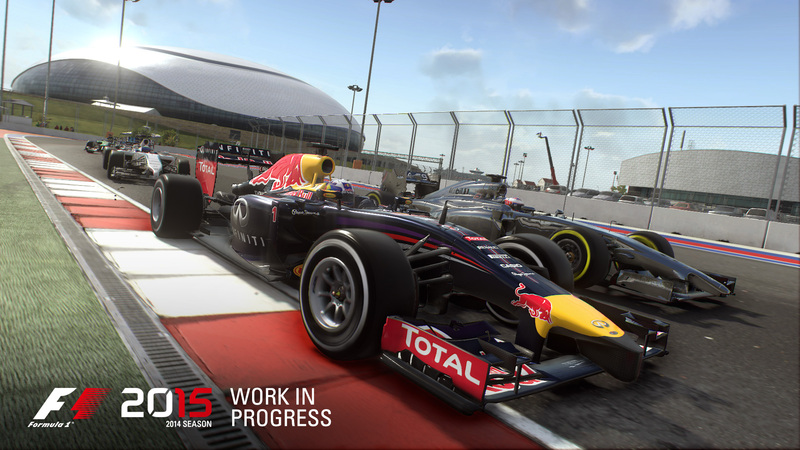 Taking the gamer closer to the real world F1 experience, F1 2015 is quite obviously a big step forward (you can tell that just by checking out the screens below), and should satisfy both the season racer and those new to the series. 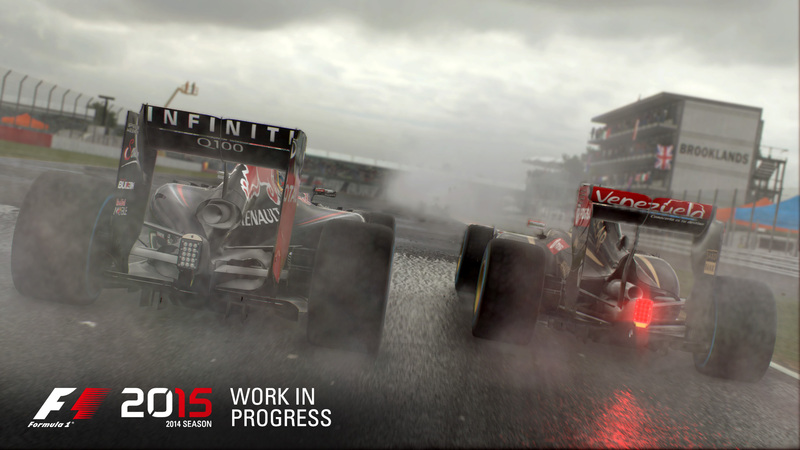 With enhancements to the handling model and a brand new tyre physics system, F1 2015 will deliver a truly immersive experience, bringing the breathtaking characteristics of the world’s fastest cars to life! But that’s not all, utilising Kinect for Xbox One, you’ll be able to engage with your race engineer through in game voice commands as you compete in the all-new Championship season and push yourself in the Pro Season mode. 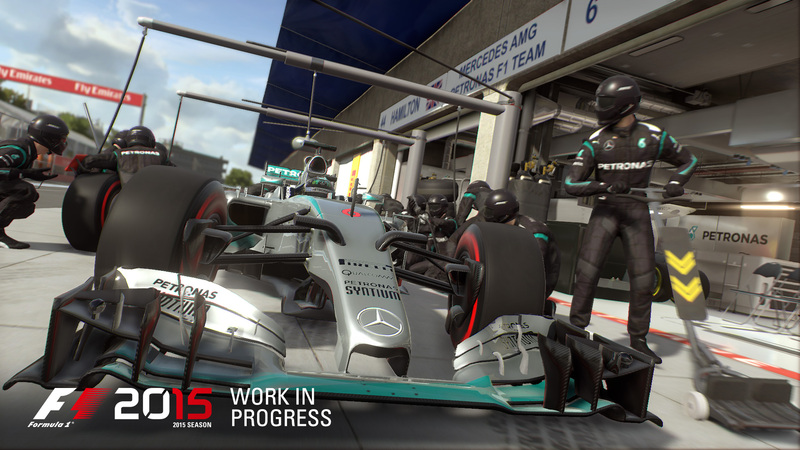 “F1 2015 marks an exciting new chapter for Codemasters and FORMULA ONE; it’s a shift in direction for the game series, on new formats and our brand new game engine, with the game set to be released earlier in the season, launching this June,” commented Paul Jeal, Game Director, Codemasters. We can’t wait for Codemasters to bring F1 2015 direct into our living rooms and we’ll be sure to bring you more info (and hopefully a confirmed release date) real soon. Next articleFree Xbox Games With Gold titles for April announced!